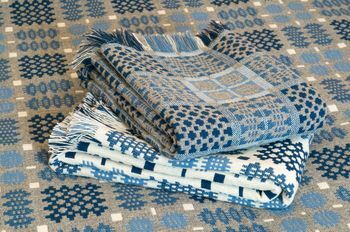 Visit Trefriw Woollen Mills where we manufacture Welsh tapestry bedspreads tweeds and travelling rugs from the raw wool. See our products being woven on a power loom and view the water powered turbine which generates electricity to power the mill. 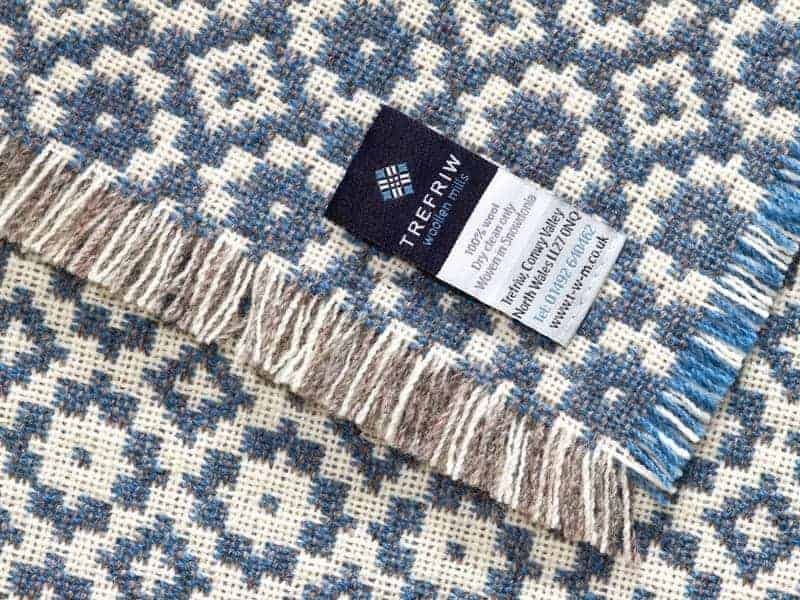 Visit the Trefriw Woollen Mills shop to purchase items woven on site. We also sell soft furnishings, garments and accessories made up in our fabrics as well as woollen knitwear accessories and sheepskin goods. 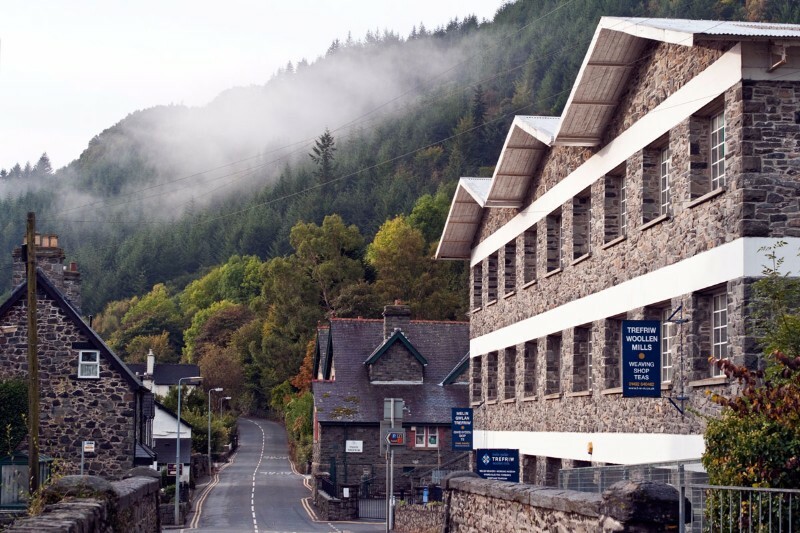 Trefriw Woollen Mills is one of the few remaining mills of what was once an important Welsh industry. 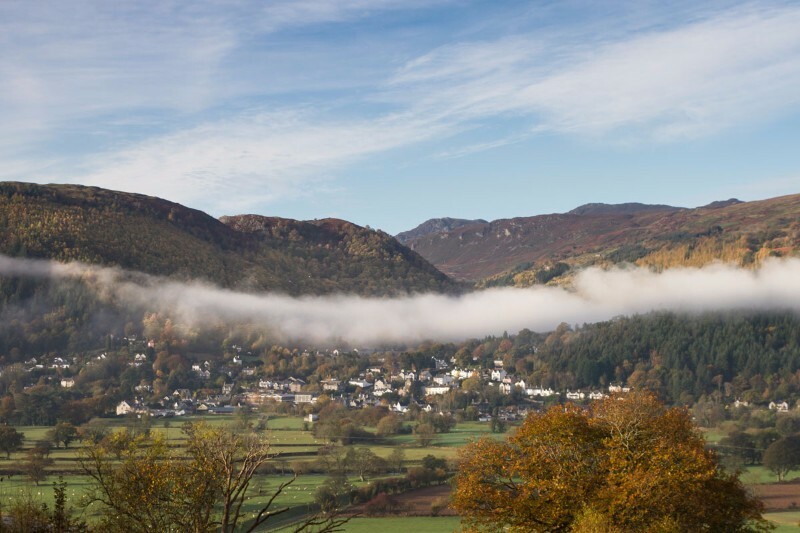 Originally a “pandy (Welsh for fulling mill) Trefriw was where hand spun and woven cloth was brought to be washed before the Industrial Revolution. The mill was situated on the fast running River Crafnant in order to use the water to drive the waterwheels and to wash the wool. The water from the river is still used to wash the wool and drive the turbine which generates the electricity to power the machinery. Our products are exclusively available through our shop and website. The Weavers Garden contains labelled plants which provide fibres natural dyes soaps and textile tools. Rag rug making is demonstrated on a Tuesday and hand spinning is demonstrated on Wednesdays and Thursdays (June – October).